You can be a powerful voice for all children and an advocate for public education by supporting European PTA. Your gift will help to strengthen family and community engagement in schools, elevate the voices of families in critical child advocacy work, and support programs that improve student outcomes. 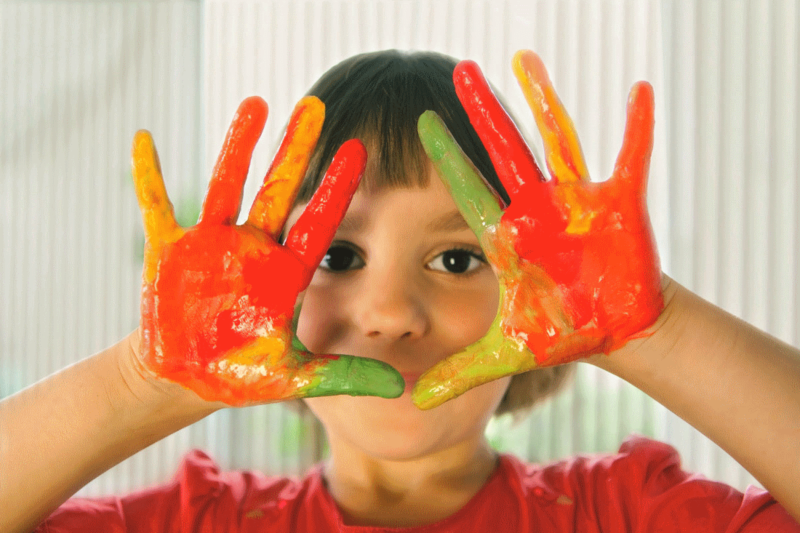 You can make a difference in the education, health and welfare of all children and youth! Please support the work of PTAs across DoDEA-Europe and donate to European PTA, either through our General Fund or by supporting our EPTA Scholarship, Reflections, or Spelling Bee programs. Each year, European PTA provides scholarships to graduating DoDEA-Europe eligible seniors to get them started on their post-secondary journey. 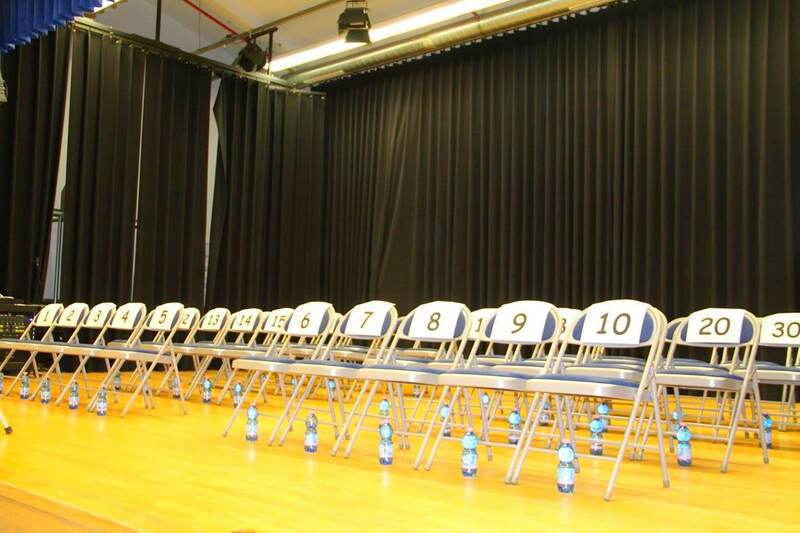 European PTA is the proud annual sponsor of the Scripps National Spelling Bee for all DoDEA-Europe Schools. Your donation will help European PTA to continue our participation in this valued program for military kids across Europe.